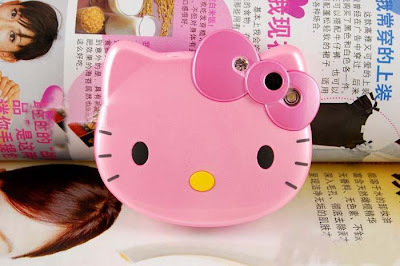 MissieBunnie's Private Space: HELLO KITTY PHONE! 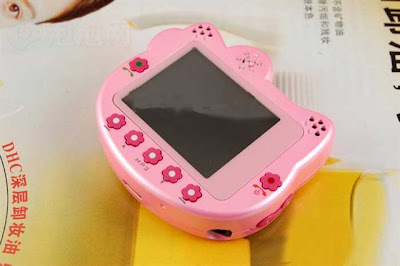 it has 1.3MP camera, bluetooth, MP3, MP4, video, and more functions! gosh!!! most importantly it is touch screen wey! sobx sobx! i ♥ it babeh! so ♥ so ♥! how can i get it?! huh?! 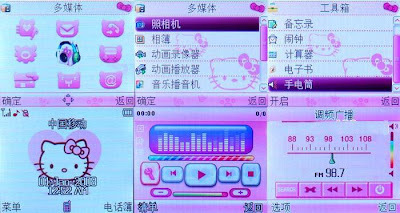 3 comments on "HELLO KITTY PHONE!" phone? i thought it was something like the chicken game... dont remember what tht was called... anyways, this is super cute... too kute for u laR... hard to imagine if u carry tht kute hello kitty and shop with us... unless u're so cute like "SOMEONE" laR!!!! michelle: ya i know! but i still like it leh! like very very like it~ LOL!... i used to hate hello kitty cos SOMEONE loves it! LOL!.. but i really cant help myself loving it leh~ wooper cute la! ootoro: YA RITE!!!!!!!!!!!! i want i want! LOL!